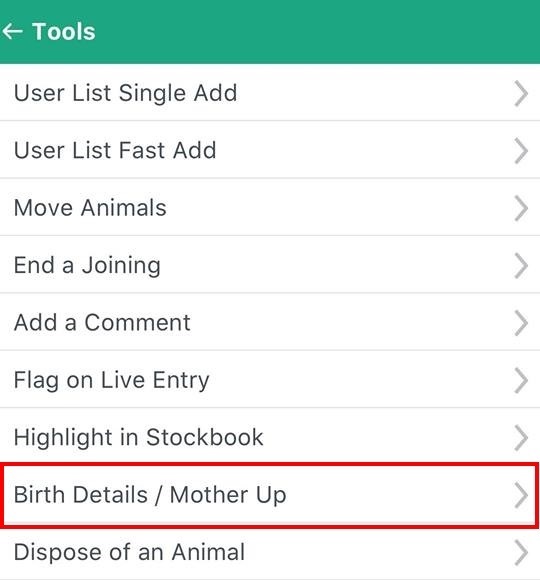 How do I add new calves to the system using the Stockhand App and mother up? 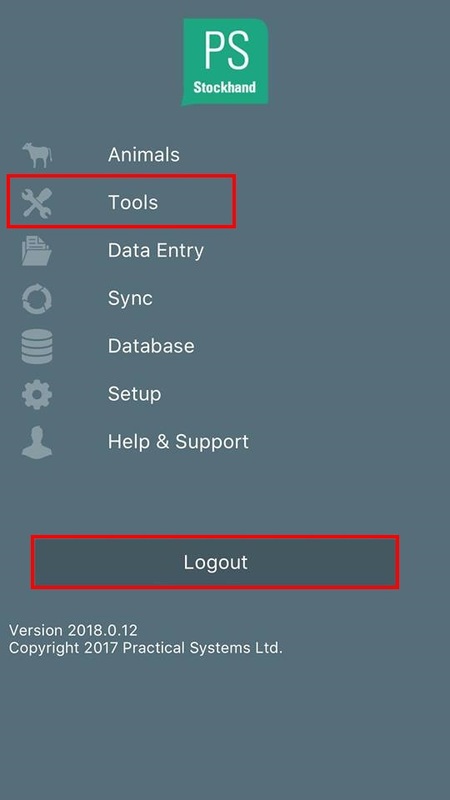 Select Data Entry from the home screen, once on this screen you need to select the details you want to add. 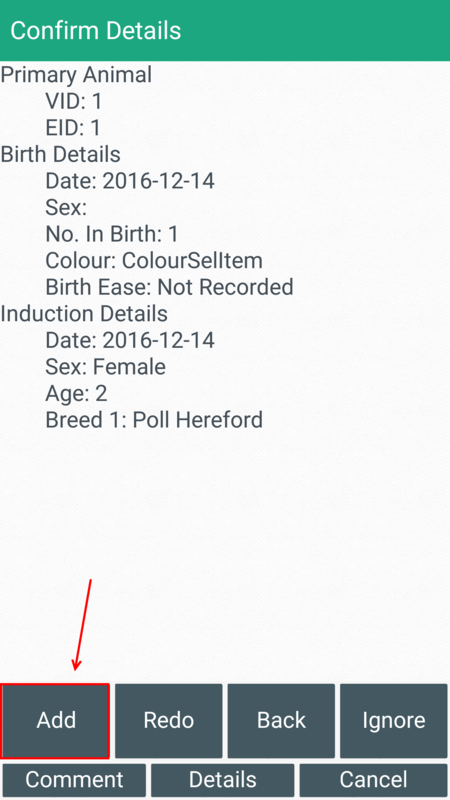 To add new calves and mother them up you'll want to select Birth Details and Mother-up. 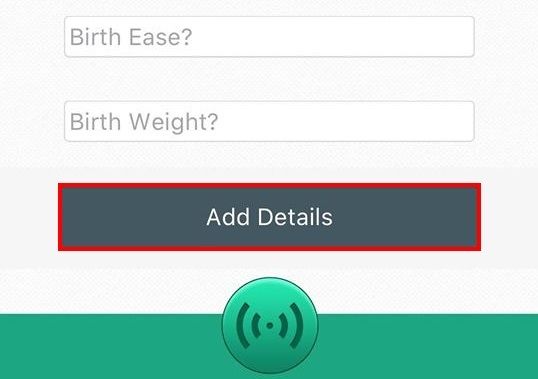 You can select whichever ones you want from the list depending on what details you want to add. 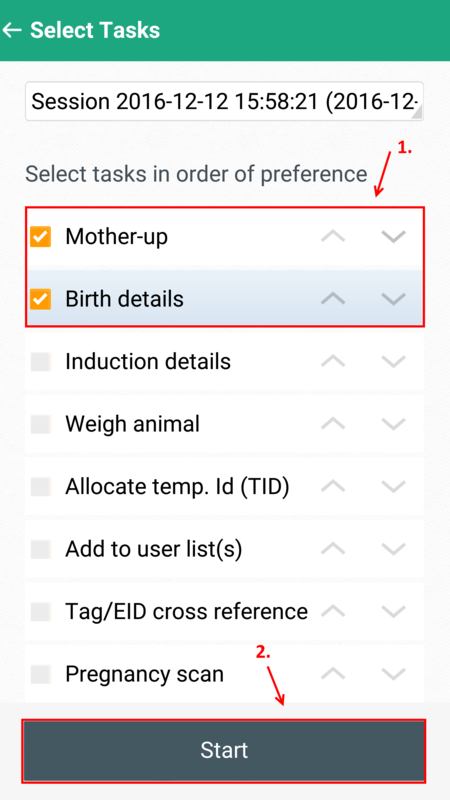 Once you have selected the tasks you want to perform select Start. Enter the Visual ID and Electronic ID. You can also enter a Temporary ID if you need to. Enter Birth Details of the calf. 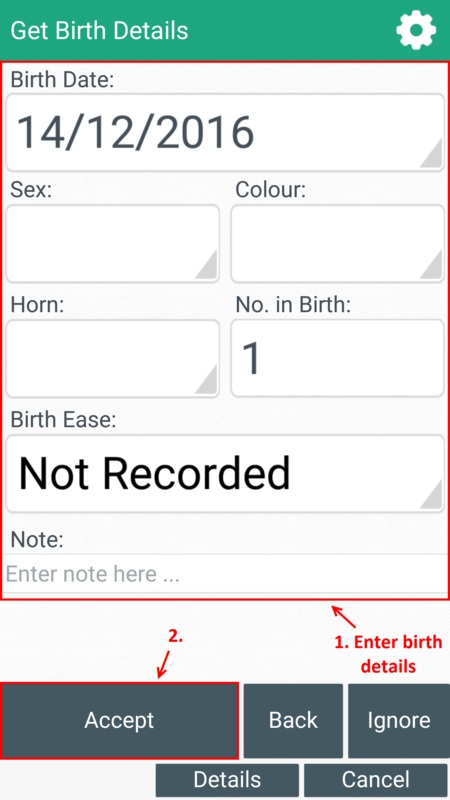 The birth date will automatically default to the date on the day of entry. 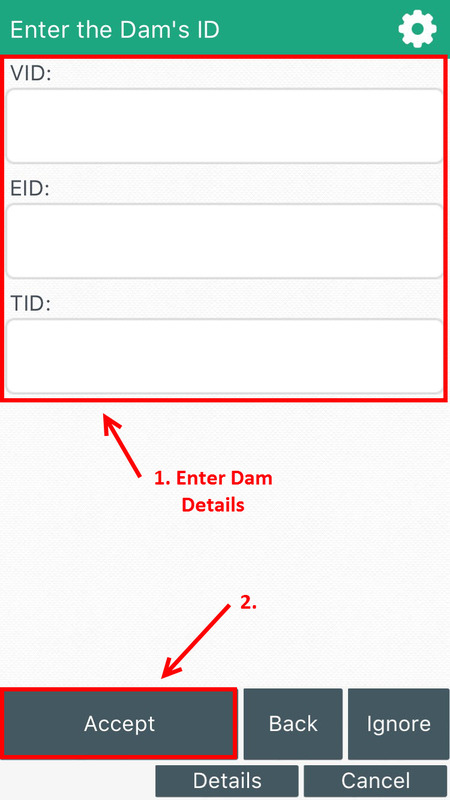 Enter the Visual ID and Electronic ID of the Dam. Once you have entered all the details you will see a confirmation screen similar to the following. If you are happy with the details on the screen you can click Add and this will enter the animal into your system. 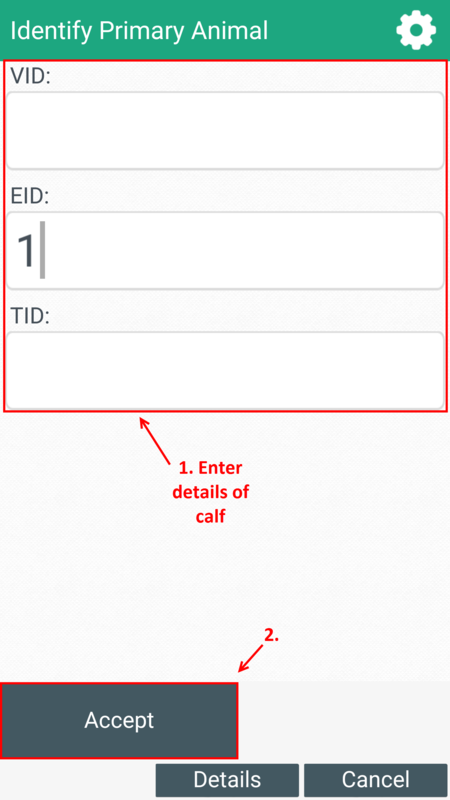 Fill in the relevant animal information for the dam and progeny and then click Add Details to save your entry.